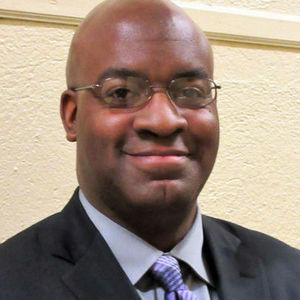 Derrick Nelson, a high school principal at Westfield High School in New Jersey, died on Sunday, April 7, after having undergone a procedure to donate bone marrow to a 14-year-old boy in France. For full obituary and coverage from Legacy.com, click here. Add your thoughts, prayers or a condolence to Derrick's guestbook.